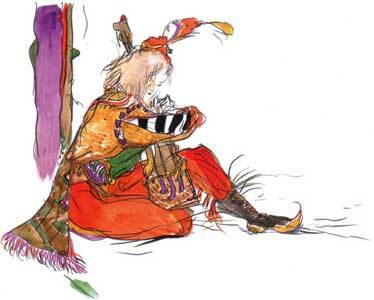 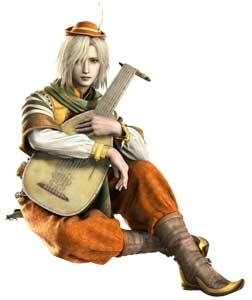 Edward Chris von Muir is one of the playable characters that join the party of protagonists in Final Fantasy IV (1991). 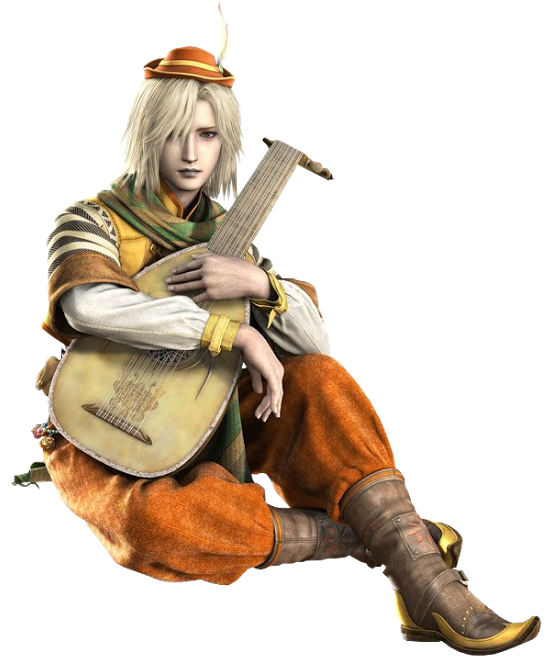 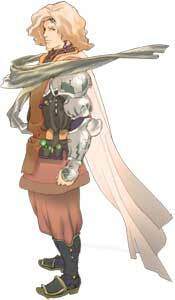 He returns also in the sequel Final Fantasy IV: The After Years (2008) and a couple of Final Fantasy spinoff games including Final Fantasy: Record Keeper (2015) where he can be a playable party member. 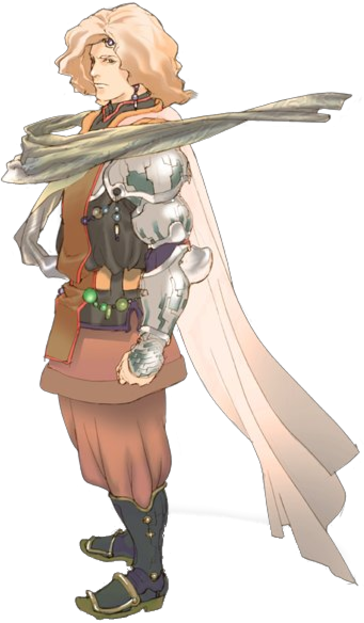 He starts as one of the weakest characters in the game but in the most versions of it, Edward becomes somehow a very strong party member after reaching level 70.